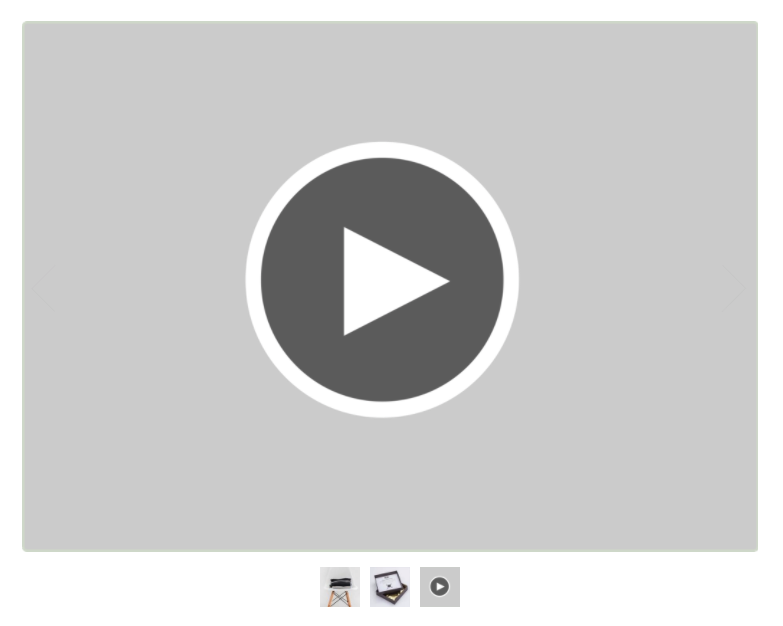 This is an alternate method of showing videos on your product pages. 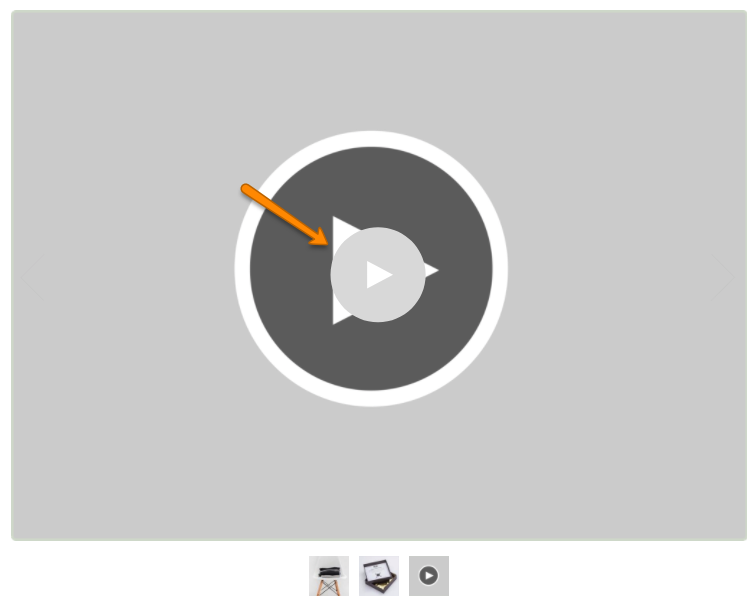 This version allows you to show a video play icon with your product image thumbnails. 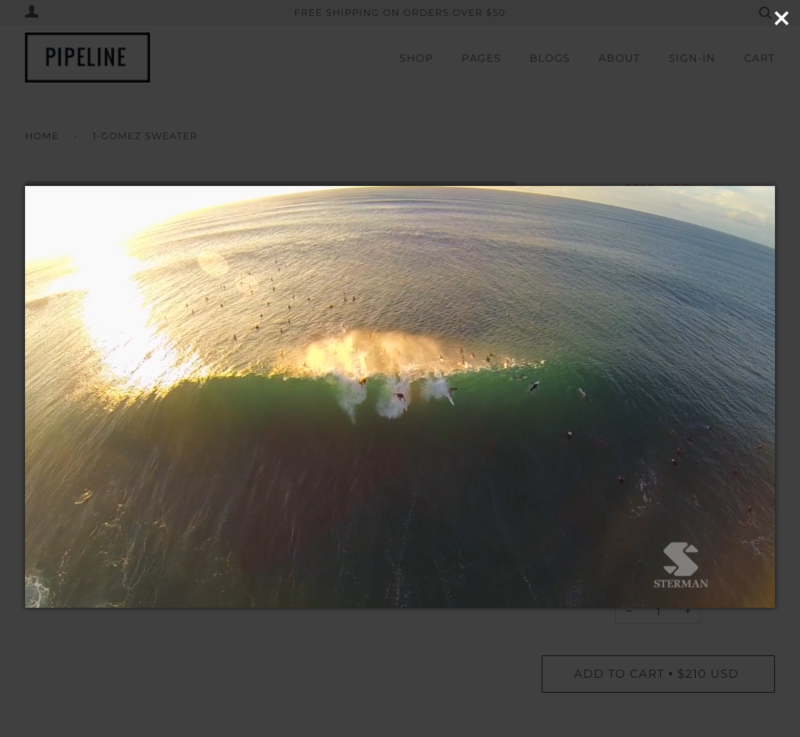 Since Pipeline 2.4, you've had the ability to add videos in your product image slides. That technique overlays a play icon onto an existing product image. 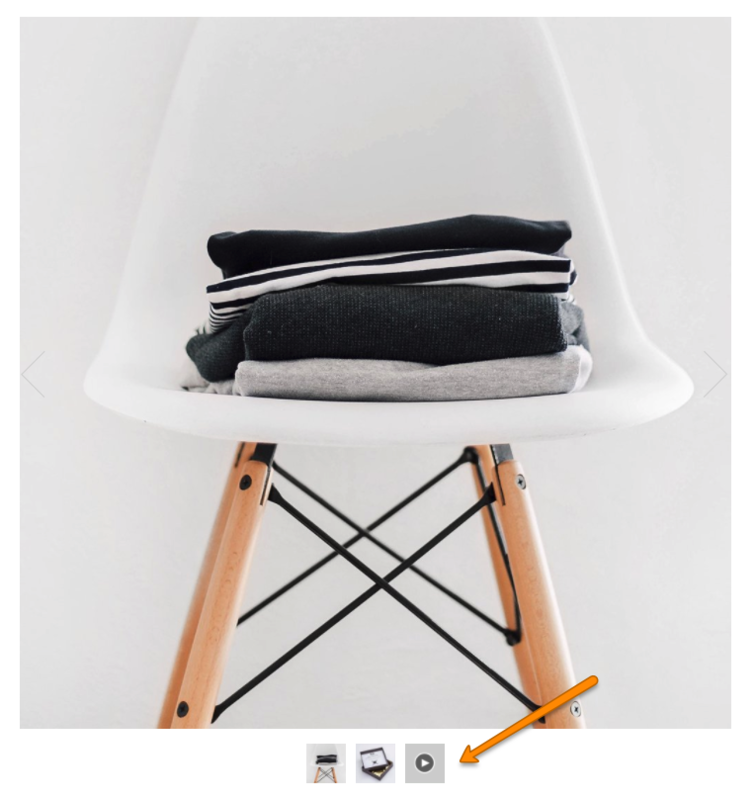 When using that original method, only the main product image will show the play icon and not the thumbnail. Be careful of YouTube's various URL formats. The short or longer versions will not work with the player. Complete by pressing the Done button. This step is required to hide the overlay icon that the theme uses for the standard method of showing videos on product images. 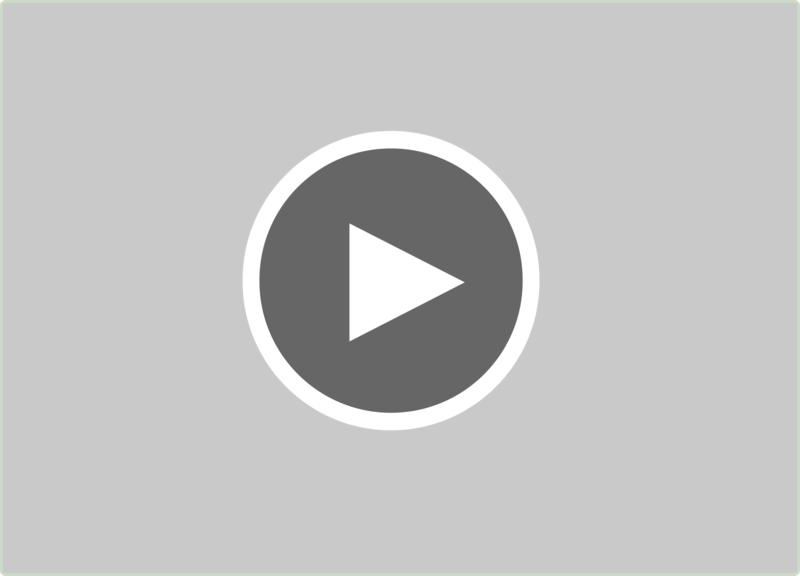 When using this alternate method, the video play overlay icon will be hidden from all product pages. For that reason, repeat Step 2 for all products that will have videos. 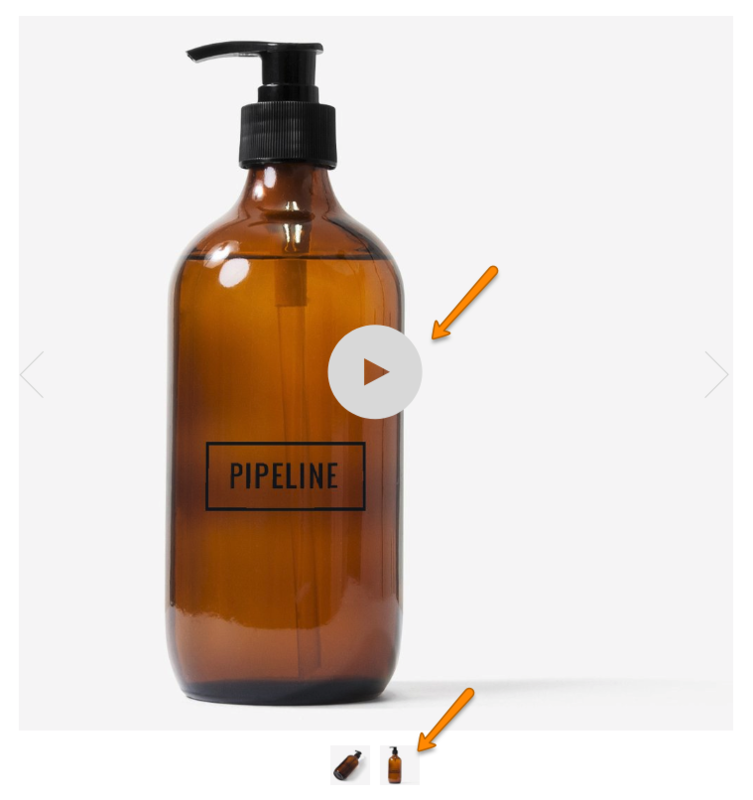 This will keep all your product pages consistent and make it easier for customers to find your product videos. Modifying the theme code will make it difficult to update your theme. Use this code at your own risk. Groupthought does not provide any warranty or further support for this code. The code provided is only a suggestion. Please work with a developer or Shopify Expert to ensure proper customization. This code may not work with all versions of of Pipeline or with other code customizations and apps you may have installed. We strongly recommend that you make duplicate of your theme before adding or changing any code in your theme. Where do I add the code? 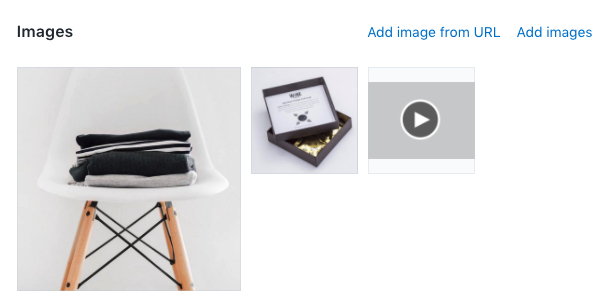 How do I add videos to the product image slides?